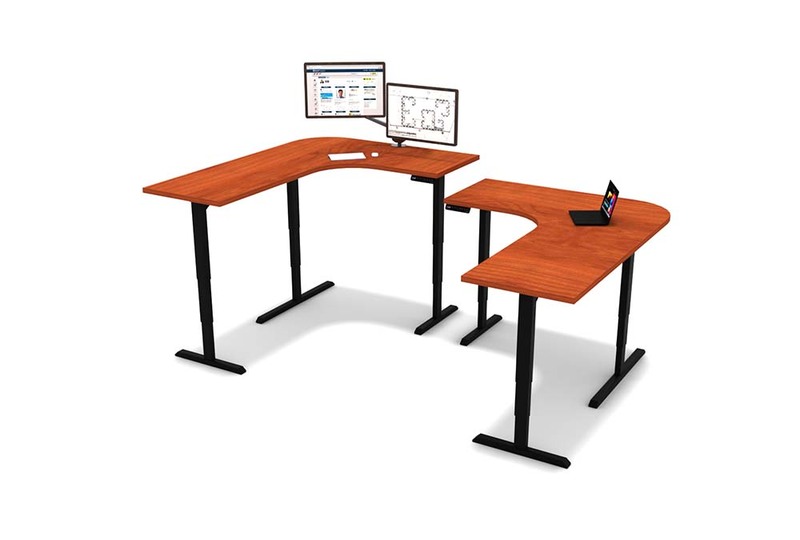 gen2 office furniture, manufactured in Cleveland, OH has a new look and some cool new tricks! Focusing on what our customers have loved about us the most for over 25 years… the gen2 brand is focused on solving problems and creating quality, affordable products for today’s workspaces. 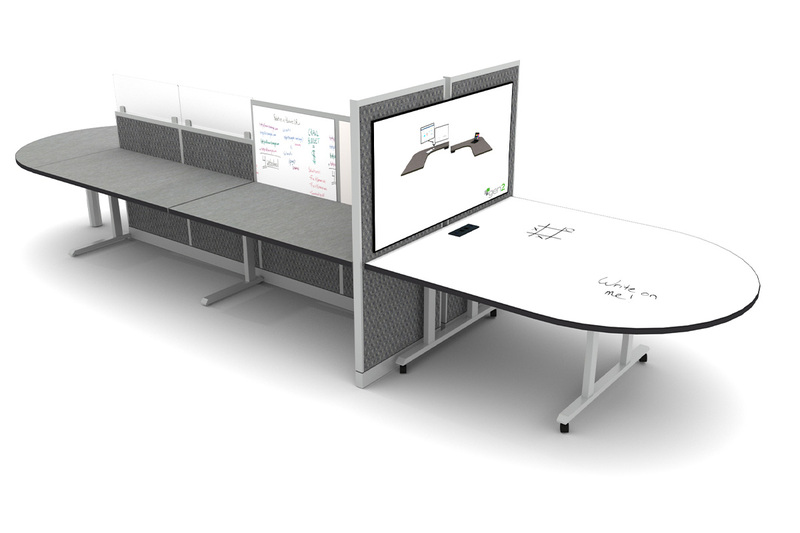 Easy to specify - Send over your plans and our design team will properly specify your gen2 office furniture. Easy to sell - People love our affordable, quality furniture. Customized just for them with any paints, laminates and fabrics they choose... for less. Easy to Install - Our panels ship to you COMPLETE. Save money and aggravation with quick and easy installations. Compatibility – Our gen2 products are designed to be fully compatible and match-able? to SC Avenir. Support and Service - We care about each and every order. We promise you will love our quick response and turn-around time. Try us, you’ll see! Website - Check out our new website! This new site is being optimized with search-ability and more features and images added weekly! Don’t see what you need? Contact our Marketing Department and we will provide whatever material you need. What makes the new gen2 different? Our team of experienced office furniture professionals have your back. We always go the extra mile for you. From the very beginning of the sale, our team provides more service and custom options than any of our “competition”. The end result being an affordable, quality option compared to other “high-end” furniture. All with incredible customer service and warranties on everything we sell.